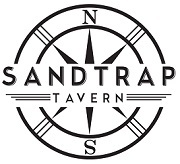 (252) 261-2243 teresa@sandtraptavernobx.com Great Food. Excellent Service. Relaxed Atmosphere. Creative and delicious menu and spirits served with an OBX homegrown flair. Contact us for catering inquiries and general restaurant information!